When Does the Church Say "Enough?" 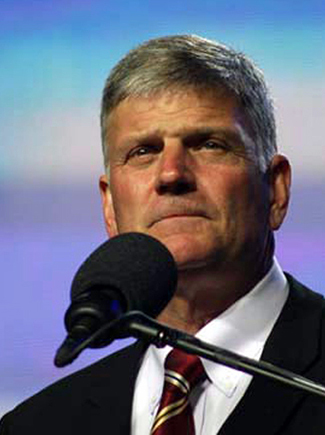 Where Are the Voices of Outrage in the Pulpit? Each year our community has the opportunity to gather at the Town Gazebo to lift up our nation and our leaders in prayer. It is a great time to join our fellow citizens in honoring this unique Constitutional Republic that we’ve been given by so many that have sacrificed their health, their fortunes and often their lives for over 230 years to defend those Christian/Judeo values that this country was founded on. Please bring your family and friends to enjoy this demonstration of our gratitude for the those that preceded us and for those that are currently serving to insure we can retain those values and our Constitutionally guaranteed freedoms. This year’s National Day of Prayer service will include thoughts from Cynthia Dunbar, a strong believer in prayer and passionate about preserving the moral and ethical principles that our founding fathers declared were essential to the success of a free society. 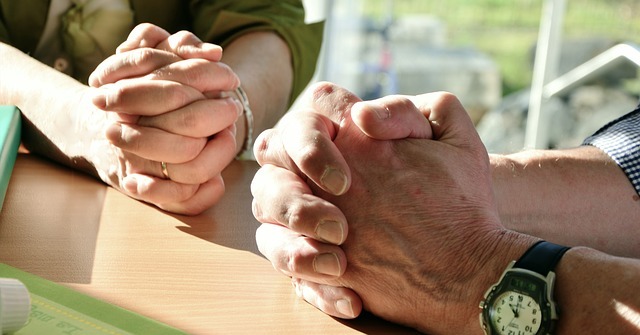 The 19th annual Front Royal community prayer service will be held at the Main Street Gazebo on Thursday, May 2nd at 6:30 pm. Special music will be provided by theBand of Brothers Music Ministry, a local group of guys who love the Lord and know how to glorify His name through music. For more information Contact Dale Carpenter at (540) 622-2796 or d.carpenter@sca4christ.org. SCA hopes to see you there! Warren County is named after General Joseph Warren, one of the lesser known but greatest founding fathers of this country and who was among the first to be killed at Bunker Hill (Breed’s Hill). He was one of the two patriots that sent Paul Revere on his midnight ride to notify the colonists that the “British are coming”. Larry Johnson (a founding member of our Shenandoah Christian Alliance and past President of the local SAR /Sons of the American Revolution) organized an effort to recognize Joseph Warren in our schools, government building and town library by designing and placing plaques that reminds on lookers of part of our Warren County heritage (14 large plaques in total) and a significant part of this country’s founding struggles. Note: It is part of the Shenandoah Christian Alliance’s mission to help inform our community of the individuals and actions that help found this nation on Biblical principles. 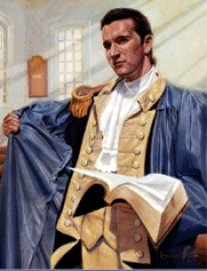 The opportunity to engage our school children and fellow citizens with a reminder of the contributions of patriots like Dr. General Joseph Warren are part of that mission. This video is a ceremony that we attended as the Sons of the American Revolution presented the county administrators with a check for $4,400.00 to create and install the plaques. Future presentation ceremonies will be conducted at each site when the plaques are installed. and for the millions of men and women dealing with the guilt of abortions in days past. 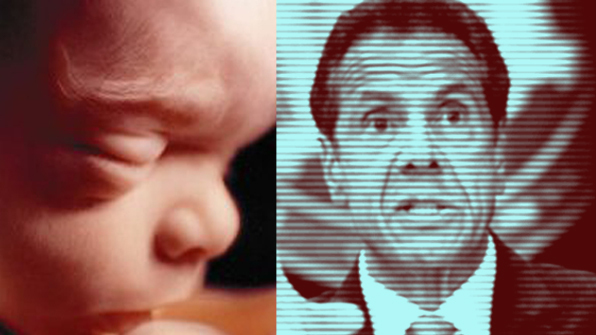 Just a few weeks after tens of thousands of Pro Life marchers in Washington made their annual appeal to revoke the killing license of “Roe vs Wade,” New York governor (Andrew Cuomo) and other state and party leaders are still celebrating the legislation that formally approves the slaughter of babies up to the very moment before they are born. See: (New York Governor Cuomo Wants To Ban The Death Penalty…Except For Unborn Children. Go Ahead And Kill Those). Back here in Virginia, our Governor is trying to dodge the flak from his talk about allowing post-birth infanticide and is being joined by other legislators that have been exposed for their deadly pro-abortion (death) stances i.e. Kathy Tran and “back pedaling” (“I didn’t read the bill I was Co-sponsoring”) Delegate Dawn Adams (Democrat co-sponsor of the “right to kill” legislation that was narrowly defeated by a narrow majority Republican assembly). As we’ve been saying for so long, our legislators are dealing with a question that would not exist if we, as people of faith (Protestants, Catholics, Jews etc.) had already answered the question and taught our children the truth about the sanctity of life and the beginning of life at the moment of conception. Imagine what an impact we could have if every church leader (pastors and laymen) said enough is enough (over 60 million babies murdered since Roe vs Wade) and took a visible and vocal stand against abortion… and did not back down from a concept that murder is OK as long as the victim is still in the womb! Now, thanks to CNN and the other media outlets, Northam’s only hope of political survival is for the coincidental appearance of a strange photograph of him mocking the African-American community wearing black-face makeup during his student years. Evidently the Democratic party and the media (same thing really) are hoping this “horrible incident” will distract the vast majority of Americans from the real horror: This former pediatrician telling us that attending physicians should make the new-born comfortable before taking her life – for the benefit of the mother. Such remarks were simply unthinkable merely a generation ago. Only now do we debate something this, instead of being simply outraged. Northam should be charged and subsequently tried for inciting infanticide, or at least be shamed into resigning on the spot – and then arrested. 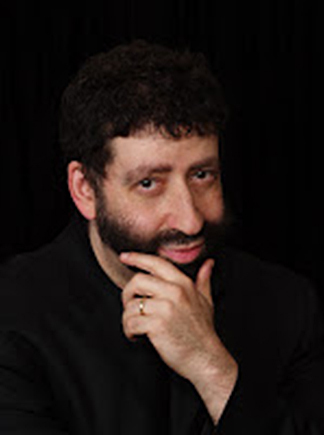 Jonathon Cahn: Word or Warning? 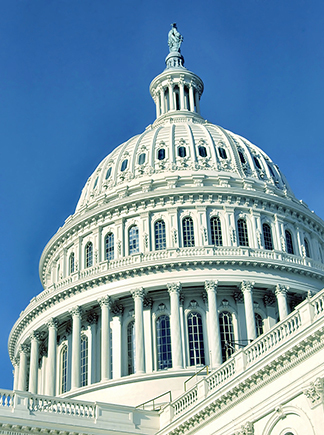 To receive our SCA Action Alerts in your email in box, please register today. Your email information remains confidential and will not be shared with third-parties without your permission. Membership qualifies you for your own blog posting and upcoming free gifts.